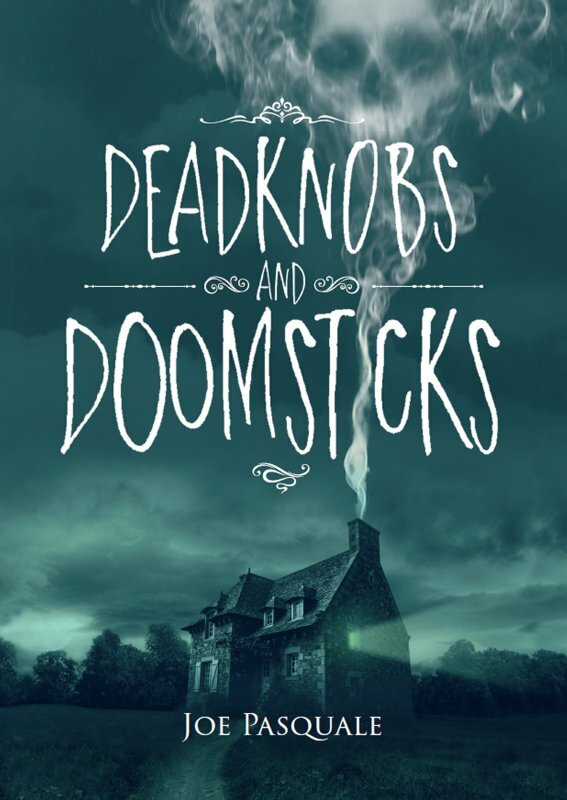 Deadknobs and Doomsticks is a collection of thirteen illustrated short horror stories. Ranging from the darkly bizarre to the horrifically surreal, many of the stories are laced with a theme of bullying and bullies. Dark undertones and malevolent overtones interweave with characters and situations that pull the reader to the edge of their seat. Wit and dark humour is prevalent through the stories, each with a delicious payoff for the reader. Joe Pasquale shows that where there is laughter there is also a dark and disturbing voice that draws on the horror genre to find a release. With equally dark illustrations by the author, this collection shows a rich depth of talent as an author and new voice in the world of horror writing. 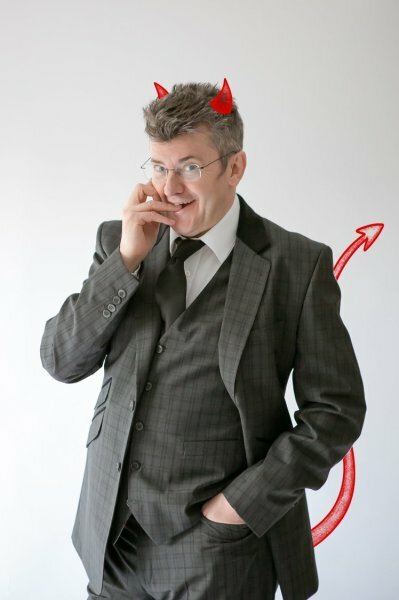 Joe Pasquale is one of the UK’s most loved and funny entertainers. With a wide variety of work from stand-up comedy, to voice-over work in Hollywood feature films, Garfield: A Tale of Two Kitties and Horton Hears A Who! and children’s television – Frankenstein’s Cat and starred in The Muppets’ 25th Anniversary show and delighting the nation when he won I’m A Celebrity, Get Me Out of Here! His TV special, An Audience with Joe Pasquale, enjoyed ratings of more than 9 million viewers. While DVDs of his live tours have sold over £1m on more than one occasion. Joe has starred in a number of West End shows and touring productions, including Spamalot, The Wizard of Oz and Mel Brooks, The Producers. Joe’s versatility extends from theatre and TV to now writing his first collection of horror stories that will surprise and delight his fans and new readers of all ages from 13 up. He has also illustrated the book and proves that he is also a very talented artist with a pencil as well as paint brush. 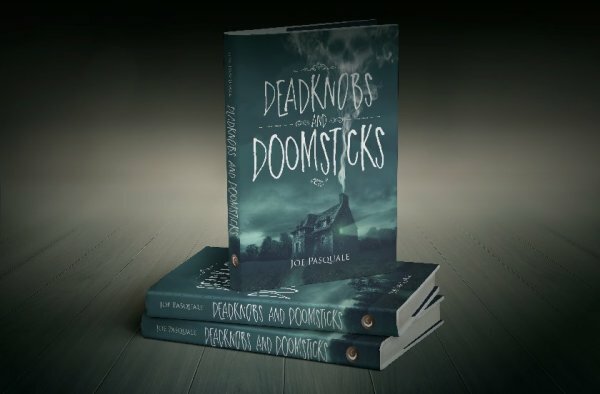 Deadknobs And Doomsticks is in the shops now for £14.99 but you can order a signed copy of the book here for only £10 plus £2.50 postage and packing. This offer is for the UK ONLY. for details of postage costs.